A trademark is a sign that you can use to distinguish the business’ goods or services from those of other traders. It is a recognition of a company’s ownership of the brand. A registered trademark must be capable of being represented graphically. This sign can be any words (including personal names), indications, designs, letters, characters, numerals, figurative elements, colours, sounds, smells, the shape of the goods or their packaging or any combination of these. 2. Why register a trademark? Trademarks are protected by intellectual property rights. Through a registered trademark, you can protect your brand (or “mark”) by restricting other traders from using its name or logo. 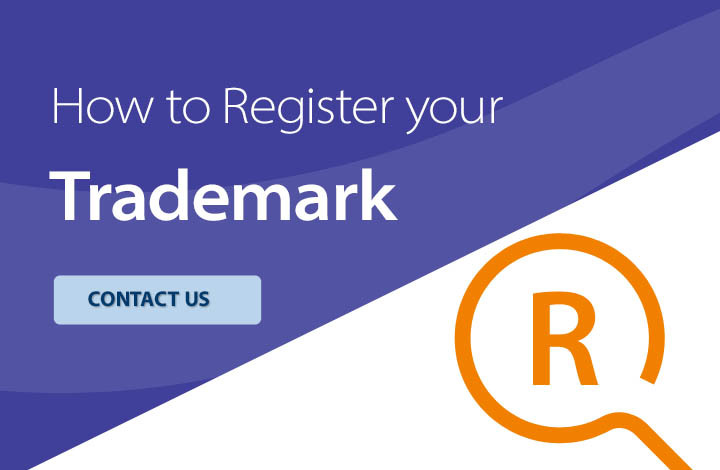 Registering your trade mark means that you have the exclusive right to use the trade mark in relation to the goods and services for which the mark is registered. If other traders use it in the registered country in relation to the same or similar goods or services without your consent, they may be liable for infringement of your mark and you may take legal action. Some people confused about the difference between trademarks, copyrights, and patents. They are three distinct types of property right designed to protect different type of intellectual property and serve different purposes. Copyright protect original works of authorship including books, articles, songs, photographic and other intellectual works. Trademarks protect any name, word, slogan, symbol, design, and/or image that identifies a business or brand and distinguishes it from others. Patents protect inventions or original designs, such as machines, processes, or chemical compositions. What is the protection coverage of a registered trademark? The trademark registration provides territorial protection. A registered trademarks in Hong Kong will not protect a trademark in a foreign country. Likewise, a trademark registered in the Mainland China or other countries do not automatically receive protection in Hong Kong. 3. How can I register a trademark? 2. A list of goods and/or services for which registration is required. 3. A soft copy of the trademark to be registered. 4. Hong long does trademark protection last? 5. Do I need to register a same domain name? -	It is not required by law to register a same domain name with the registered trademark. However, to maximizing the brand effectiveness and avoiding customer confusion on difference domain name, most companies prefer to register the same domain name as their registered trademark. -	The registration of trademark will not automatically give right to protect the related domain name. The application process of registering a domain names is separate from the trademark registration. In order to avoid trademark infringement when you choose a domain name, it is recommended to register both the trademark and domain name at the same time. 6. Do I need to register a same company name? - Not neccessary. You may choose a desired Company Name at your own preference, while the Trademarks can be symbols, designs, words, colors, shape of the goods/services.. etc, you are selling. While, both Trademarks registration and Company Name registration provides a uniqueness protection. A Hong Kong business registration certificate or a certificate of incorporation / registration does not by itself indicate that the business or company has rights to use its name or a trademark in promoting or dealing in goods and services.